Tourism Uganda: A MUST STOP AT THE UGANDA EQUATOR LINE, KAYABWE. 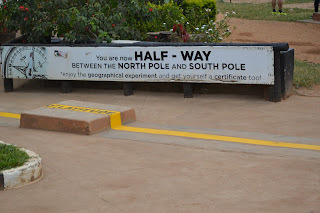 The Uganda Equator is definitely one of the most and well-known landmarks in Uganda.” The intersection of the earth’s surface with the plane perpendicular to the earth’s axis of rotation and containing the earth’s center of mass” according Wikipedia, or you can call it an imaginary line that divides the world into two halves. Getting to the Equator from Kampala City, the capital of Uganda it is about 72 kilometers to get to Kayabwe Mpigi District where this unique feature is located, and making it about 104 kilometers if your starting your journey from Entebbe International Airport. And in case you’re on your Uganda Safari tour especially those taking the South-Western route of the country, starting from those on a short Uganda Safari to Lake Mburo National Park or visitors to Queen Elizabeth National Park to see the tree climbing lions and even tourists going for Gorilla Safari tours in Bwindi Forest National Park, making a stop at the Uganda Equator should be a must addition to your itinerary. 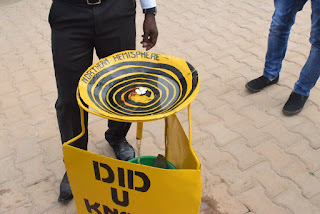 Get to experience the Equator experiment as they demonstrate to you how the movement of drainage of water from a bowl differs, here you will see water swirling in opposite directions at the different spheres of the Equator. It’s really fascinating how water drains down the hole from a bowl in a clockwise direction yet take the anticlockwise direction as it drains from the southern hemisphere down the hole. 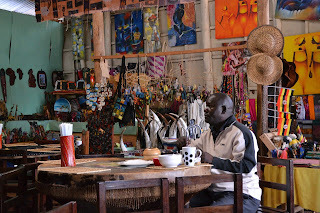 It is quite an exceptional experience at the equator, and don’t forget to carry a souvenir for your family and friends back home from a range of unique and purely African made crafts and art pieces available in number of craft shops at the Equator line. 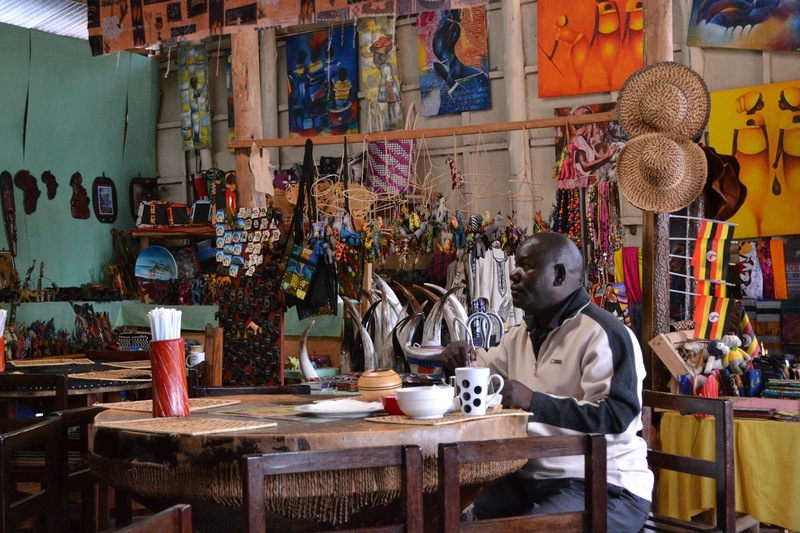 And be sure to grab something for your stomach from a number good spots or restaurants to enjoy a tasty meal and coffee before embarking on your Uganda Safari trip in the South-Western part of the country.